Are you a Landlord? 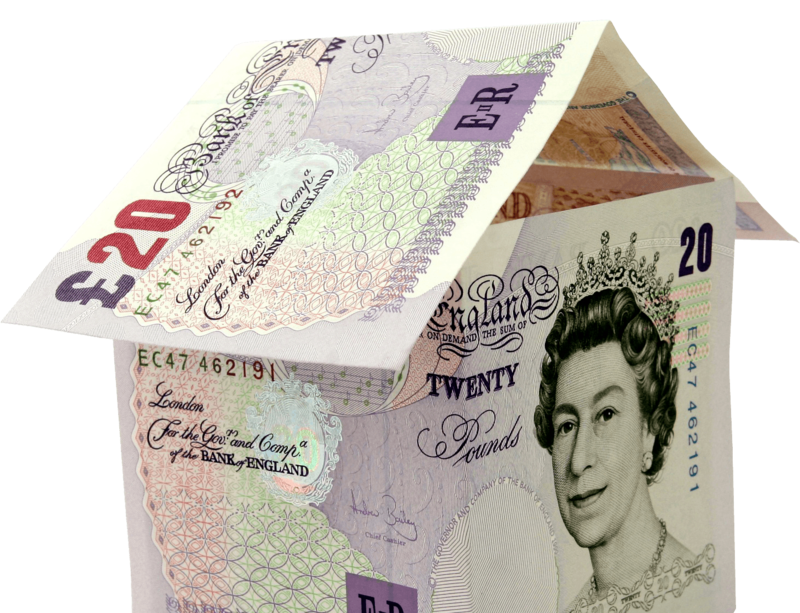 Do you want to protect your rental income against non-paying tenants? Monthly rent up to £3,000 (up to £18,000 per claim) – for Legal Expenses & Rent Guarantee policies only. Advisors costs up to £25,000 per claim. Policy is against the property & the tenancy agreement.